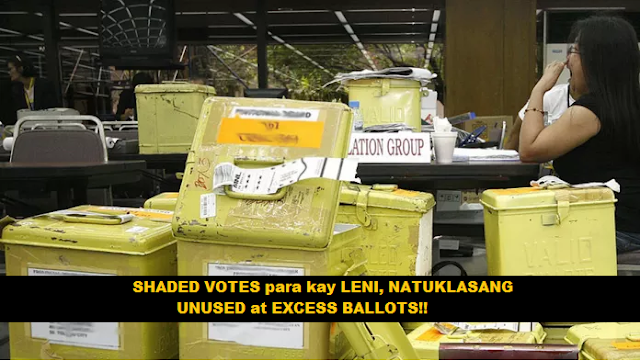 SHADED VOTES para kay LENI, NATUKLASANG UNUSED at EXCESS BALLOTS sa DAY 3 ng VP RECOUNT! Some unused and excess ballots for the 2016 national elections were pre-shaded in favor of Vice President Leni Robredo, former senator Ferdinand "Bongbong" Marcos, Jr. claimed on Wednesday. Marcos lawyer Vic Rodriguez made the statement during the third day of the manual recount that that their camp had sought to contest Robredo's victory in the 2016 Vice Presidential Race. The allegedly pre-shaded ballots came from the town of Baao in Camarines Sur, Robredo’s home province. The manual recount and revision of ballots started last Monday, April 2, at the 5th floor of the Supreme Court-Court of Appeals gymnasium in Manila were they also discovered the wet ballots from precincts in Bato, Camarines Sur. 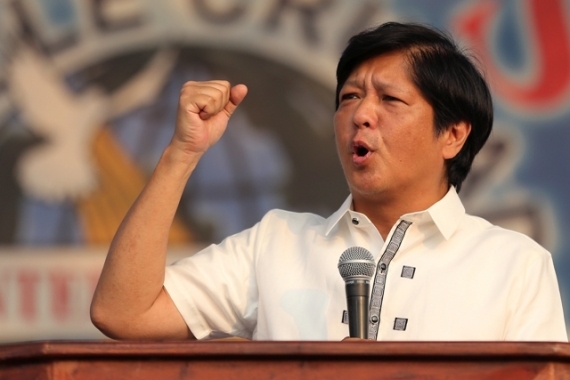 Moreover, Marcos had also earlier complained of missing audit logs in most of the ballot boxes. However, Robredo's lawyer, Romulo Macalintal, said the logs did not contain a tally of votes, which is the subject of the recount, thus making their disappearance a "technical defect" that "can never affect the genuineness and accuracy of the count." 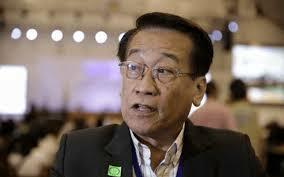 Macalintal included that the ballots in previous elections were frequently damaged by typhoons and floods, yet this ought not be a reason for concern because the automated poll system stores back-up ballot images.